17 looks you can actually copy. 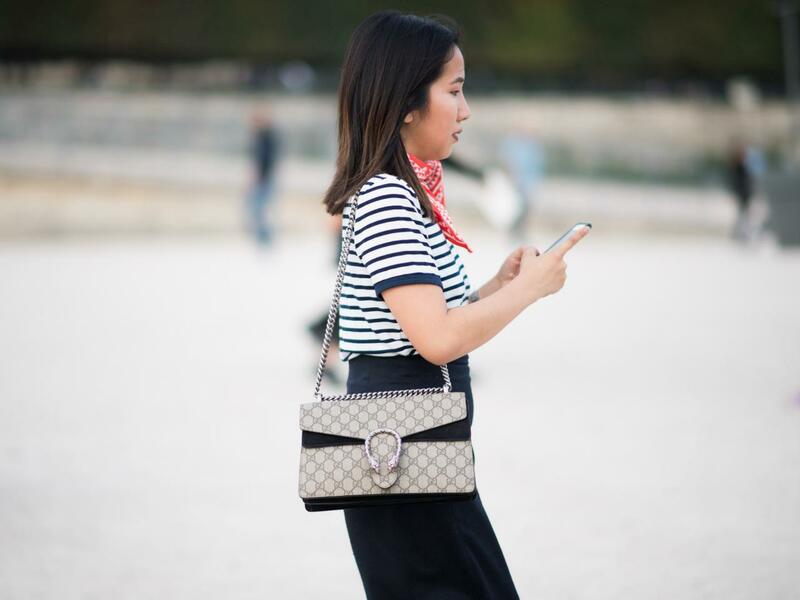 The French are known for their effortlessly-chic style. 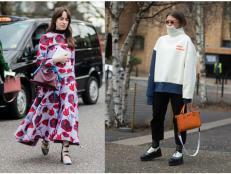 And, after seeing what showgoers wore to Paris Fashion Week, it appears that those tendencies rubbed off onto fashion week attendees. 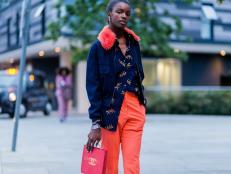 From drapey ponchos and duster coats to sweaters casually thrown over dresses, here are some of the coolest, most wearable oufits spotted on the streets. Striped shirt? Check. Scarf? Check. Classic bag? Check. It doesn't get more Parisian than this, folks. How's this for a lesson in layering and looking stylish without even trying? Black combat boots toughen up an all pink ensemble. A velvet kimono and slinky, silk slip dress make for an effortless, elegant look. 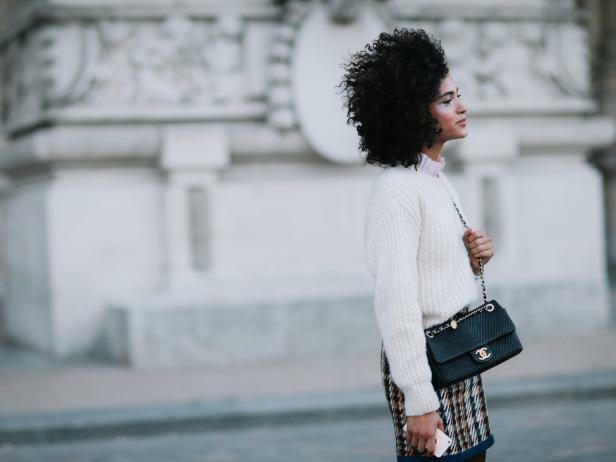 Presenting your no-fuss, fail-safe, go-to fall outfit. It's nearly impossible to go wrong with a leopard coat and brogues. To make a red slip dress and velvet heels work for day, pair them with a casual low pony and unstructured duster coat. Who would have thought a shiny green rain jacket could look so cool?! Sure, you've probably worn a version of this outfit many times, but what gives this iteration that effortless-cool vibe is the half-tucked shirt buttoned all the way up and simple, I-just-threw-these-on flats. Plaid pants look less stuffy when paired with a graphic tee and sweater casually thrown over the shoulders. Bright pink pumps help, too. Tone down patent leather pants with a classic striped sweater, embroidered loafer slides and natural hair and makeup. 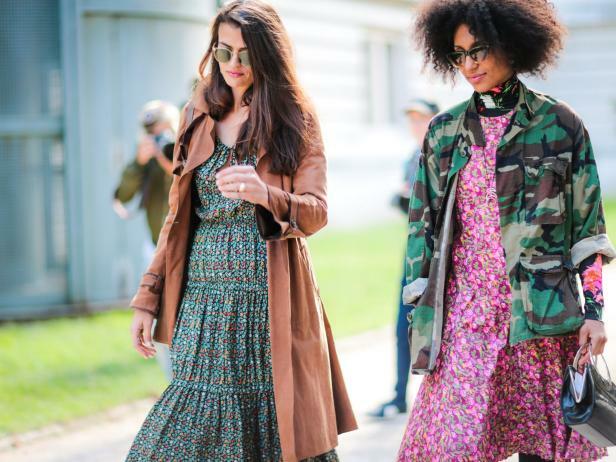 Proof that floral summery dresses can work for cooler months. 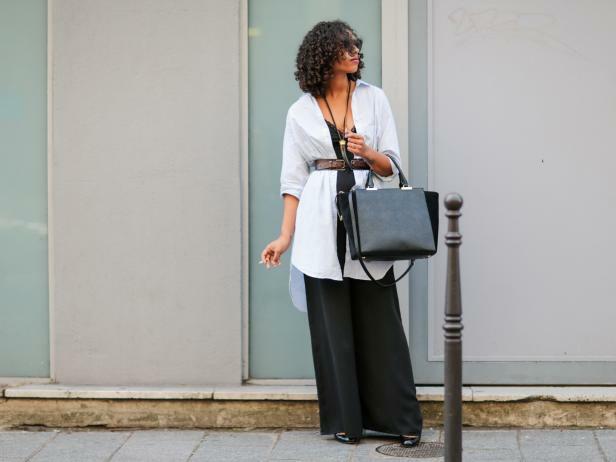 Don't be afraid to tuck in a billowy blouse. It's a good way to control volume and gives a sophisticated look a more laid-back feel. A sweater and plaid mini skirt combo will never, ever fail you. This sweater dress and bomber jacket combo works for the office with heels or on the weekends with sneakers. To achieve that quirky-cool vibe that fashion girls have down, choose unexpected pairings and mix textures. 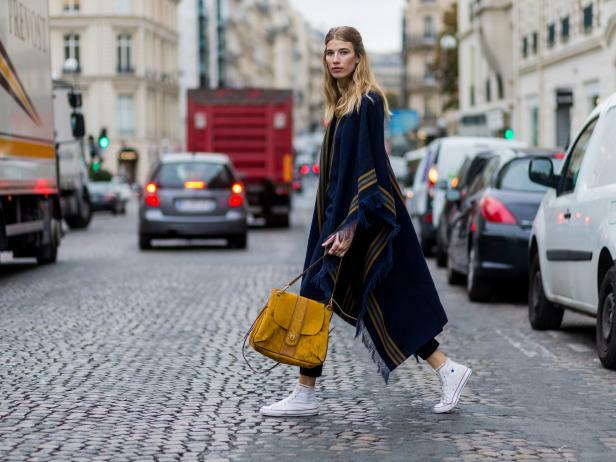 Those who possess effortless-chic style know that when it comes to layering, nothing is off limits, especially dresses. The outfit inspo keeps on coming.